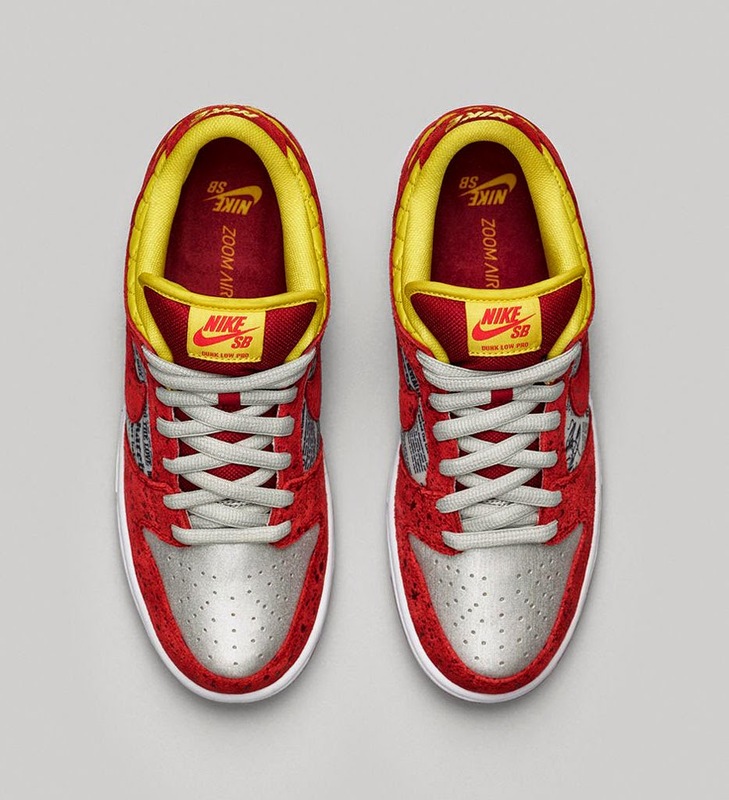 Suite160 Las Vegas: RUKUS X NIKESB DUNK LOW PREMIUM SB QS "CRAWFISH"
RUKUS X NIKESB DUNK LOW PREMIUM SB QS "CRAWFISH"
LAUNCHING SATURDAY, AUGUST 23RD. 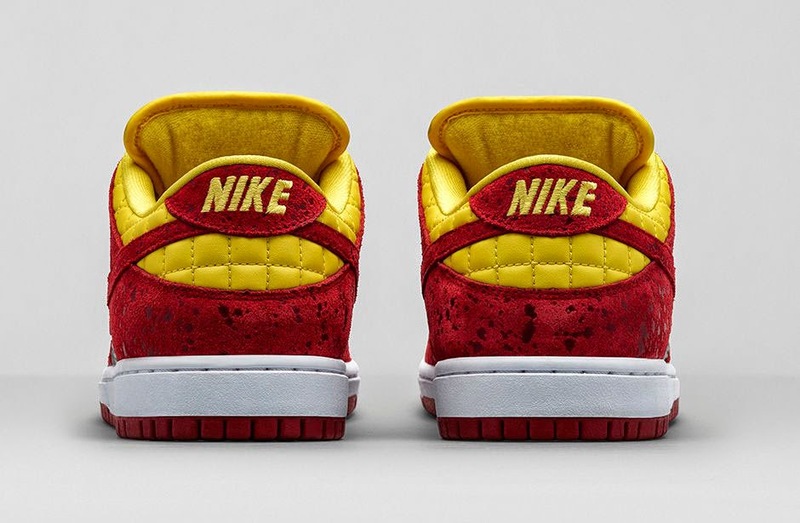 THE HIGHLY ANTICIPATED RUKUS X NIKESB "CRAWFISH" DUNK LOW PREMIUM. 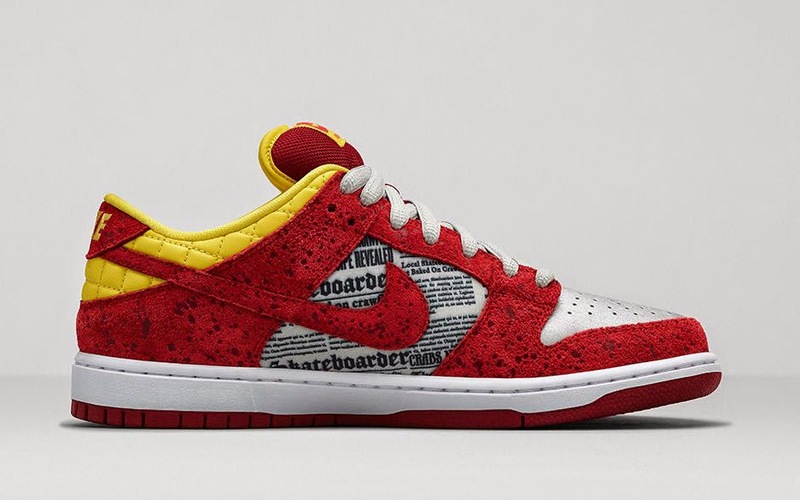 THESE ARE A COLLABORATION WITH RUKUS BOARD SHOP AND NIKE SKATEBOARDING. THESE TAKE DIRECT INSPIRATION FROM THE LOUISIANA DELICACY CRAWFISH. 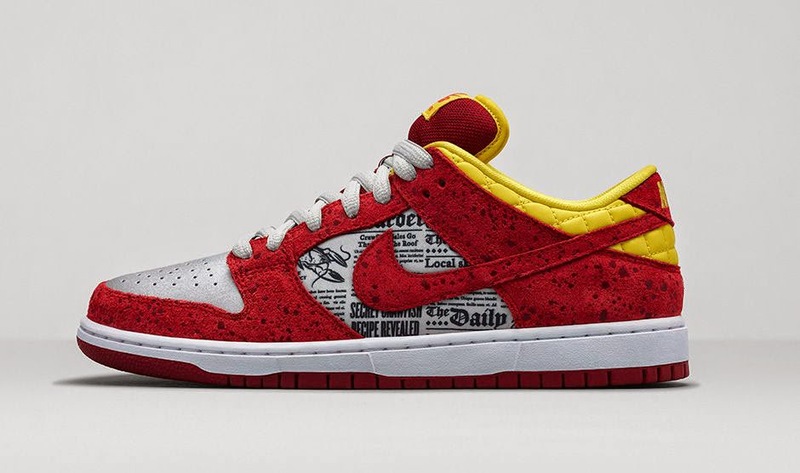 THESE ALSO FEATURE A NEWSPAPER LIKE MID-PANEL AND YELLOW QUILTED HEEL FOR EVEN MORE OF A REAL SOUTHERN CRAWFISH FEEL. THESE WILL BE AVAILABLE VIA TWITTER RSVP ON FRIDAY, AUGUST 22ND. FOLLOW OUR TWITTER FOR MORE RELEASE INFORMATION!